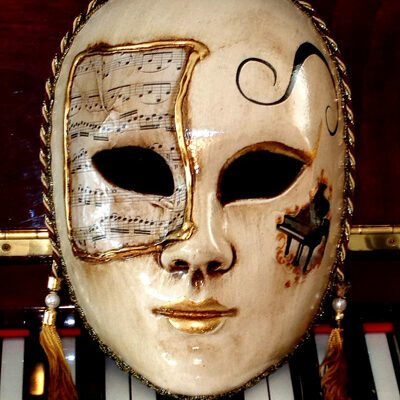 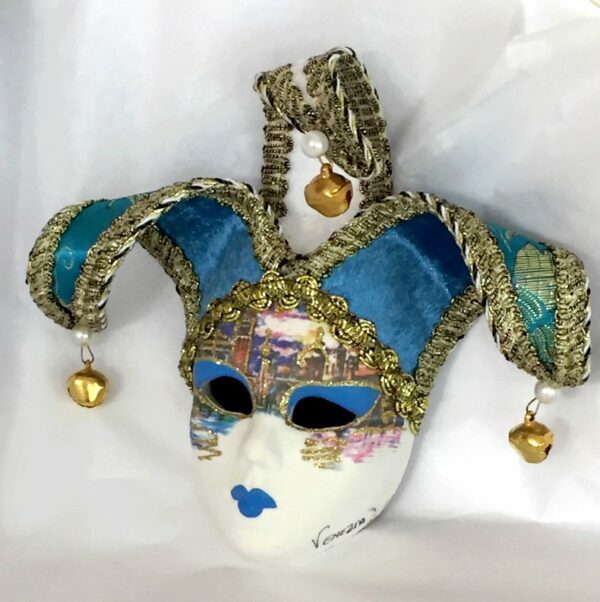 Mini Jester Mask to decorate your home with Italian flamboyance. 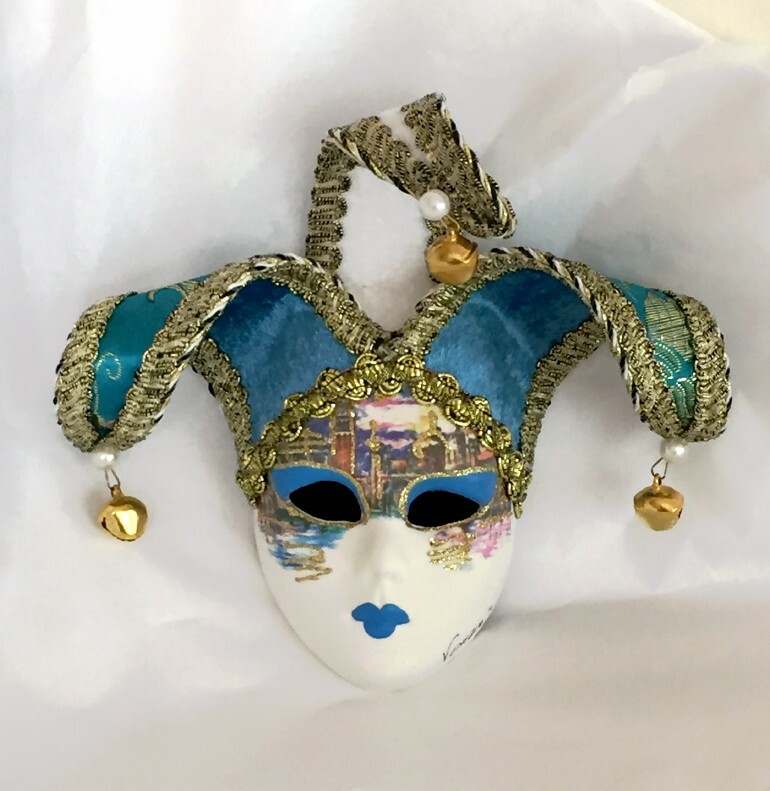 Ideal for an entrance or hallway, child’s bedroom or feature wall with a collection of miniature masks. 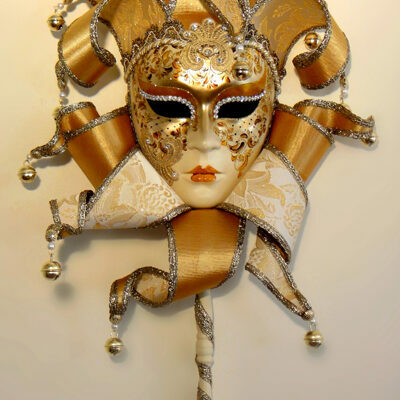 There is a loop at the back of the mask for you to hang the mask to the wall or it can be sat in a plate stand.